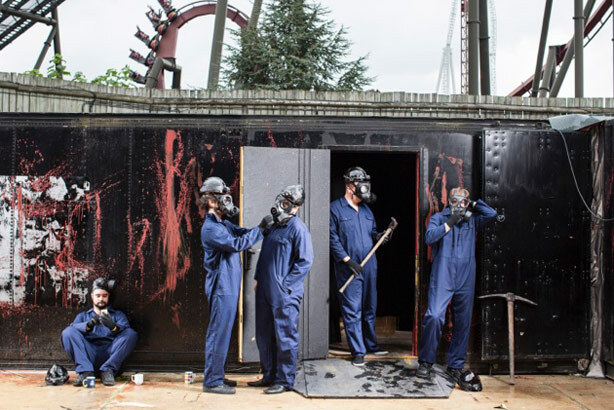 Thorpe Park Resort has hired PrettyGreen to help the theme park launch its annual Fright Night events. The agency, which pitched for the account, will be driving PR and experiential work to showcase Halloween-themed entertainment including rides in the dark and a new maze. PrettyGreen founder Mark Stringer commented: "It’s the first time I’ve been able to honestly admit that we have the scariest clients ever." Earlier this year the theme park hired Exposure for a year-long contract, including the launch of an Angry Birds attraction in May.